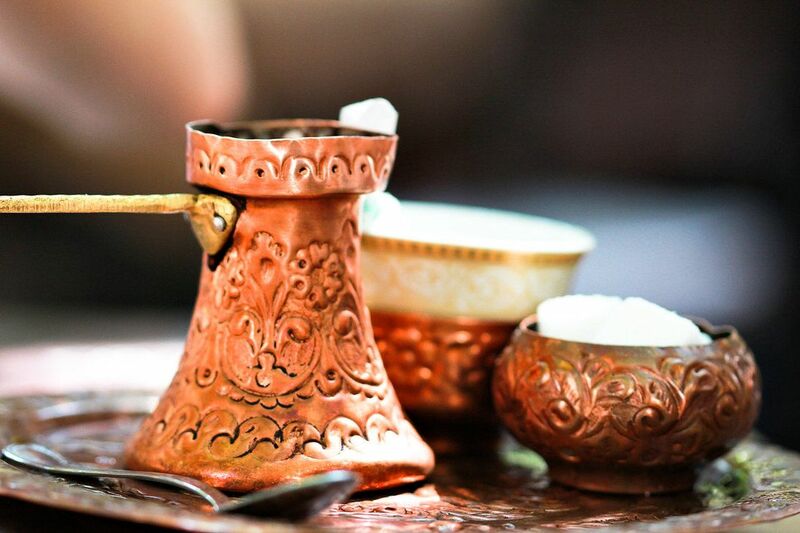 Finely ground Turkish coffee beans simmered in a pot (cezve) and served in cups where the traces settle – the Turkish coffee is a delight that is famed around the world. But the true freshness and traditional taste only exists in Turkey. 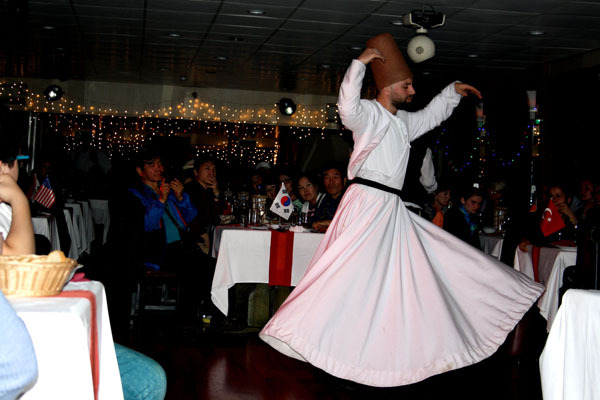 Coffee has been into the culture of Turkey since the Syrian traders brought coffee to Istanbul in 1555. These were served to the sultans and empires in the ottoman court. The traditions have lived long making Coffee one of the dignifying trading court and a cultural act that everyone indulges in their daily lifestyle. 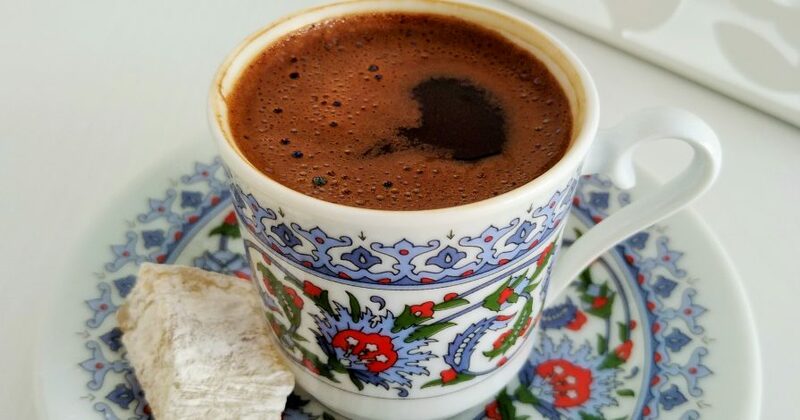 Relive the relish of the Turkish coffee with your local amigo traveling through some of the hot spots serving the mightiest of Turkish Coffee in Istanbul. It’s a Coffee Tasting Tour where different variants of coffee are explored with the many ways of brewing include the simmered brew in a pot over hot soil – the traditional delight to eyes and taste. Experience the drink that was also called ‘milk to the chess players and thinkers’. 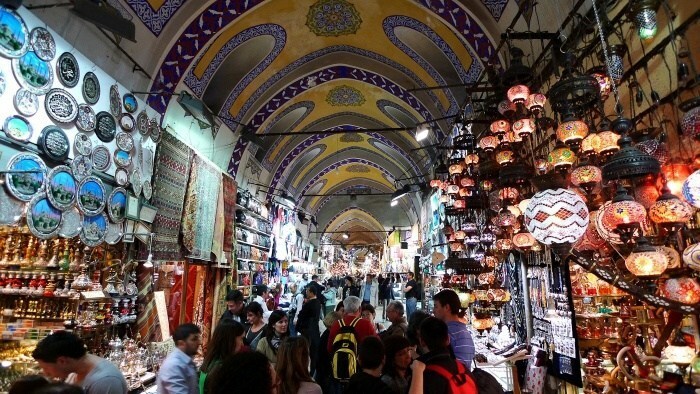 Pick-up and Drop-off from your centrally located hotel in Istanbul.